Ultimate in one level living! Terrific 20 x 23 public space with double-sided fireplace; formal dining room; updated kitchen; plus 2 baths on main (3 total). 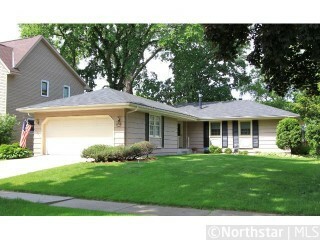 All new windows, new furnace; unbeatable location -- steps to River Road!